From October 4-5, 2018 at Hyatt Regency San Francisco in California, Global Blockchain Forum will be launching its Blockchain Forum for Movers and Shakers. As its second large forum of the year, Global Blockchain Forum is expecting to bring in some big names and revelations for the blockchain field. Global Blockchain Forum’s October event will echo the success of its April 2-3, 2018 event at Santa Clara Convention Center in California. During the April event, speakers such as Tim Draper, Michael Arrington, and Eric Ly shared their thoughts with the crowd. Multiple tech panel discussions were included, as well as an ICO pitch competition where winning teams received prizes. 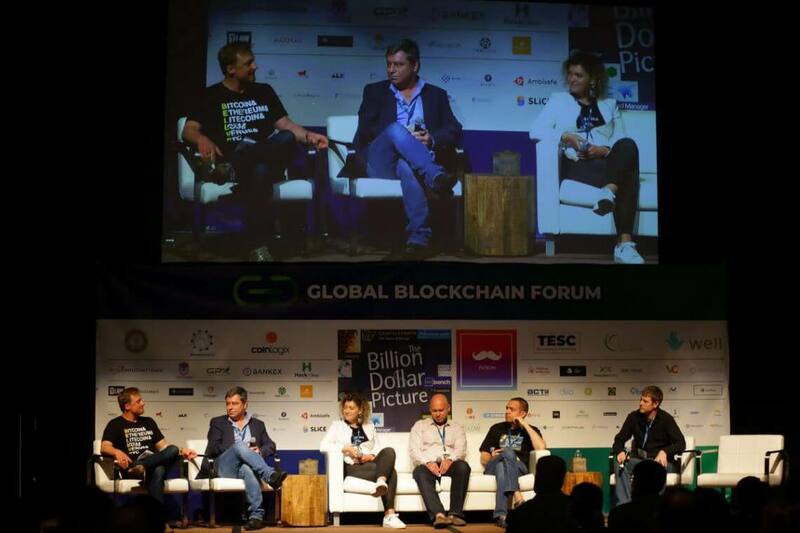 For the October forum, Global Blockchain Forum already has enlisted key speakers such as Jeff McDonald (the co-founder of NEM Foundation) and Alex Mashinsky (the founder and CEO of Celsius Network). Other speakers who are lined up include Vinny Lingham (the co-founder of Civic) and Michael Arrington (the founder of TechCrunch). Tickets for the upcoming October 4-5 event will be a mixture of discount-upon-request ticket types, early bird general admission and VIP tickets, and regular general admission and VIP tickets. Currently, early bird tickets are being offered for general admission and VIP access. Early bird general admission tickets cost $599 each, and early bird VIP tickets cost $1,199 each. These prices are expected to rise shorty. The October conference will be specially designed for action-oriented movers and shakers in the blockchain industry. For the event, there are expected to be over 3,000 attendees, over 100 speakers, over 100 companies, and over 100 partners. The forum will be hosted in Hyatt Regency San Francisco, at 5 Embarcadero Center, San Francisco, CA 94111.